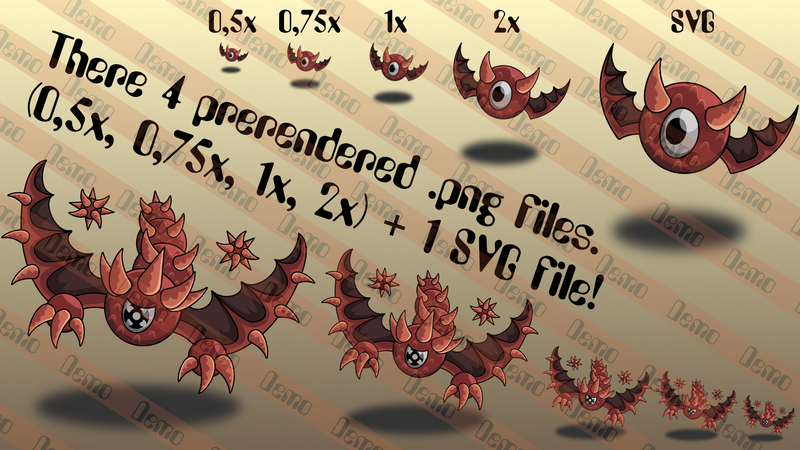 I've prepared 4 rendered .png versions (0.5x, 0.75x, 1x and 2x) of the single parts, but there's also a svg * version of each file. 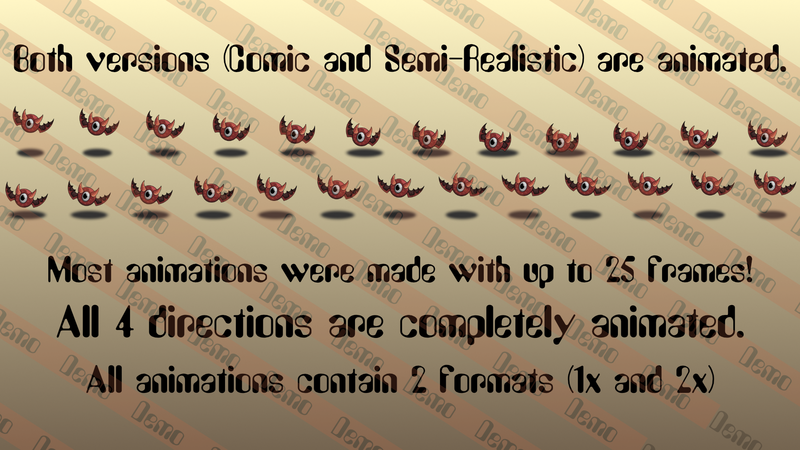 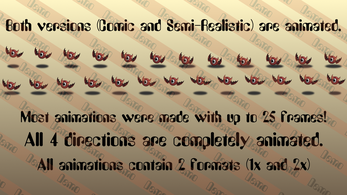 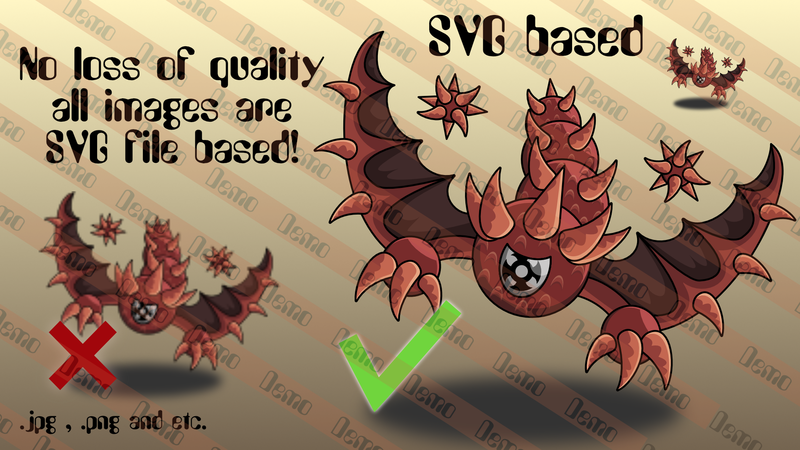 This means you can scale it up without loss of quality (vector graphics). Have fun with this little, free asset pack. 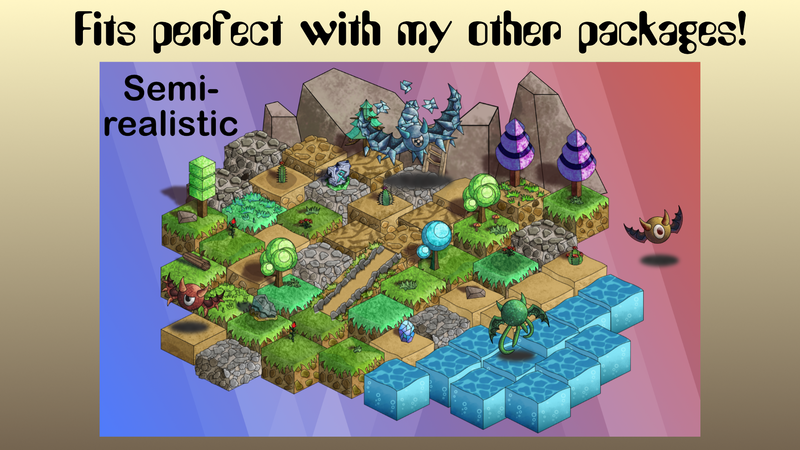 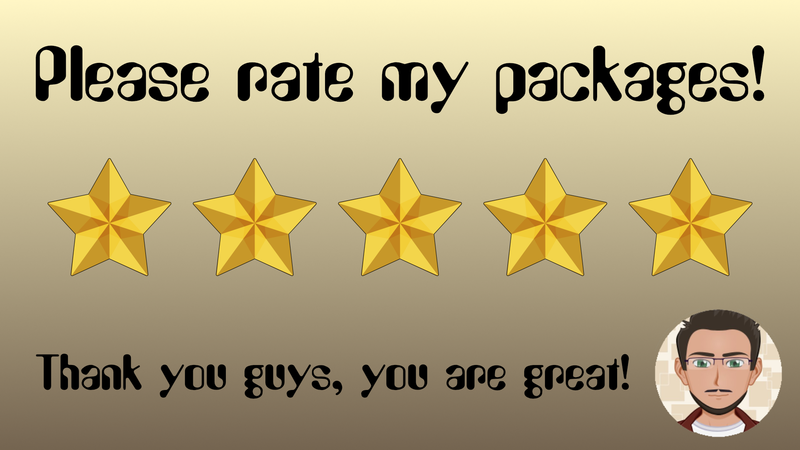 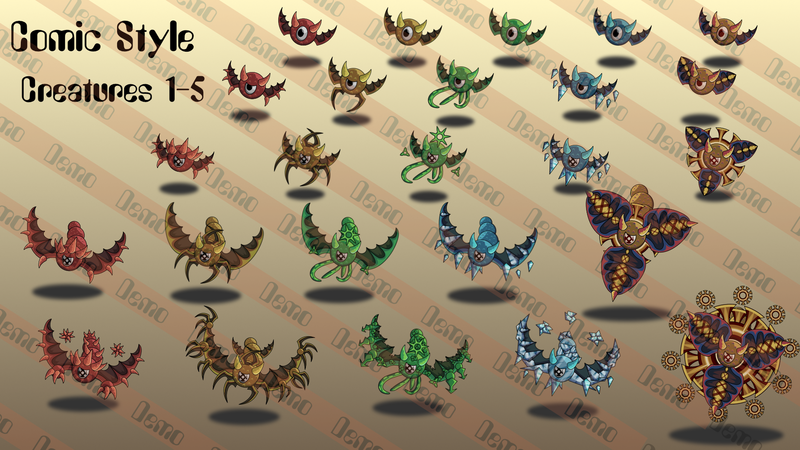 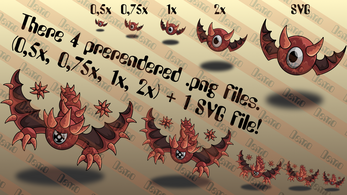 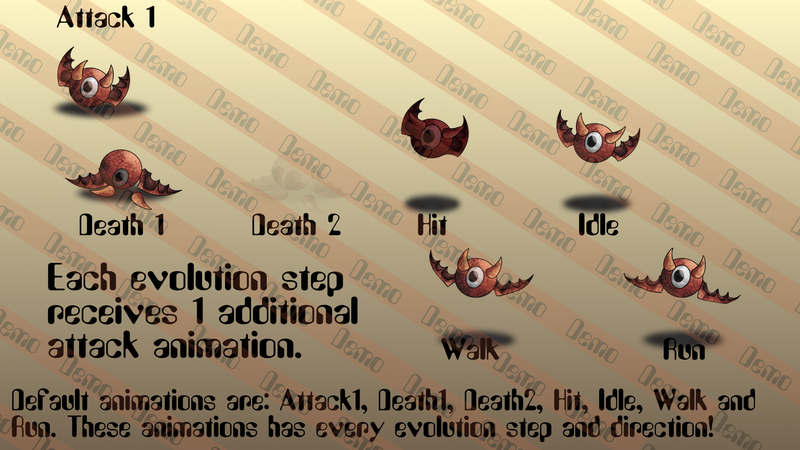 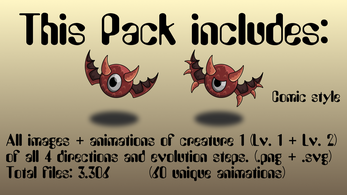 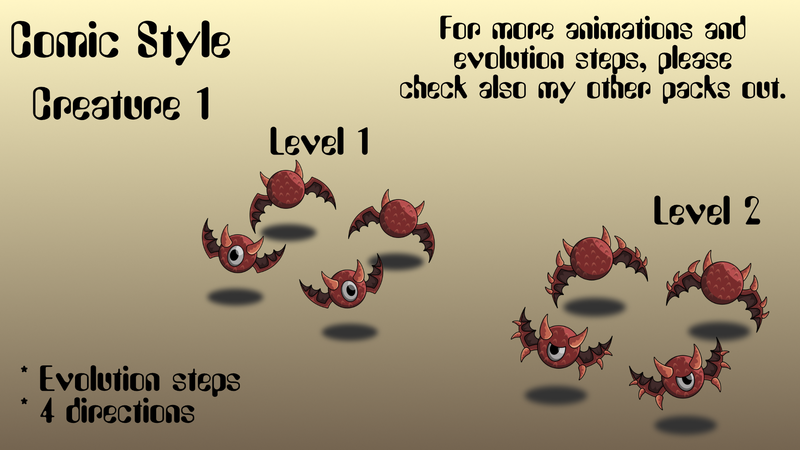 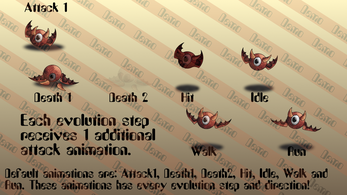 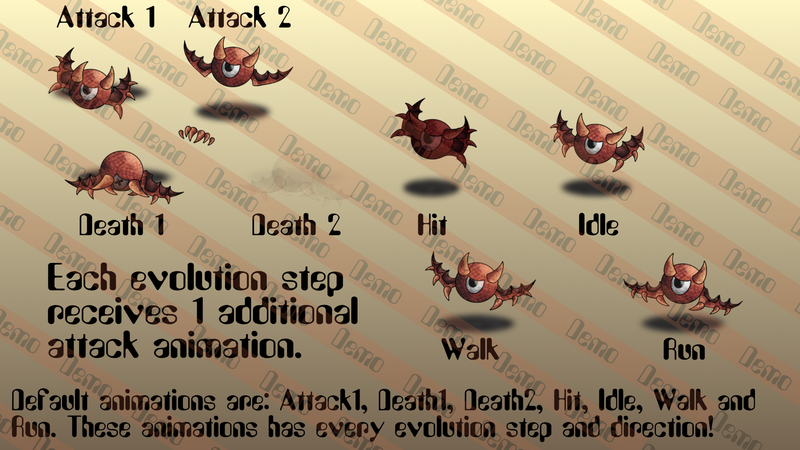 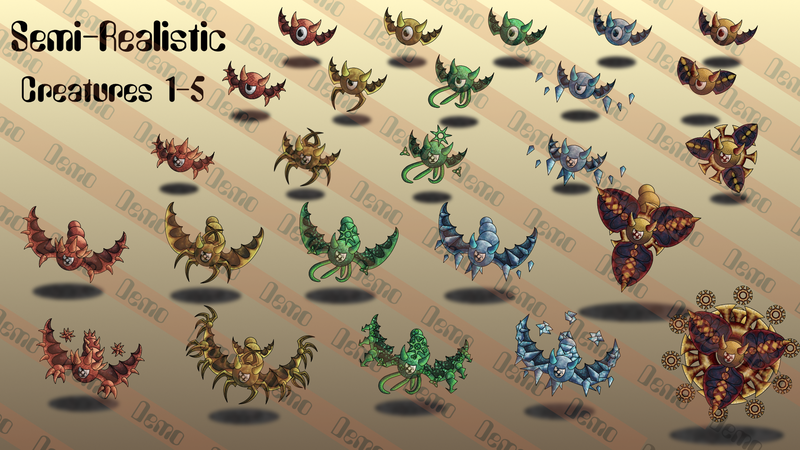 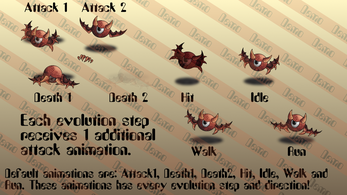 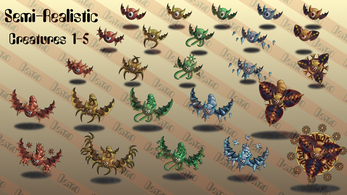 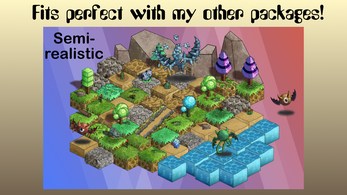 If you need more styles, or creatures, check also my other packages out.